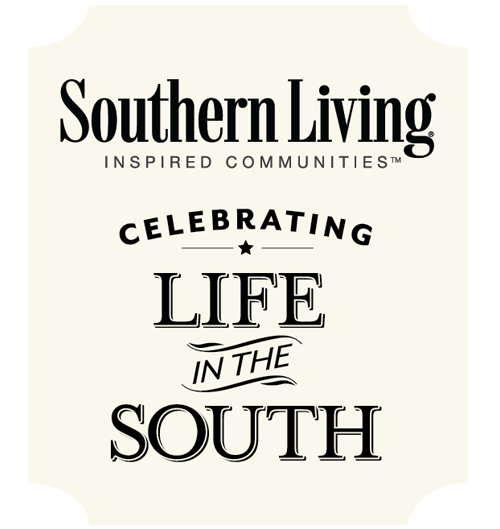 Harbor Club on Lake Oconee is proud to be one of the few chosen by Southern Living as a “Southern Living Inspired Community.” To be added to this prestigious list, there are several “Southern Living Community Philosophies” that Harbor Club had to meet. Embracing the natural beauty of southern landscapes. Displaying the best of Southern Living-inspired homes. Creating optimal environments that foster friendly gatherings, interactions, and celebrations. It’s easy to see how Harbor Club made the list. Nestled in Georgia’s lake country, just an hour east of Atlanta, is our charming southern town of Greensboro. It is a place rich in history, culture and countless activities. Combine our location with all that Harbor Club has to offer, and you’ll experience a “staycation” every day. Enjoy all the outdoors has to offer with four distinct seasons where favorite southern flowers and iconic trees such as azaleas, crape myrtles, fragrant gardenias, and magnolias thrive. And, of course, there is that good old southern hospitality ...of which we have plenty. Between our recreational amenities and a jam-packed calendar of events, Harbor Club provides multiple opportunities for friends and neighbors to enjoy gathering, interacting and celebrating together. We pride ourselves on having a charming, resort-like neighborhood with over 80% full-time, friendly residents. We’d love to show you around ...visit us and experience the “Harbor Club Life” for yourself.